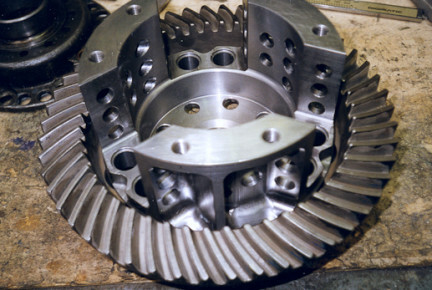 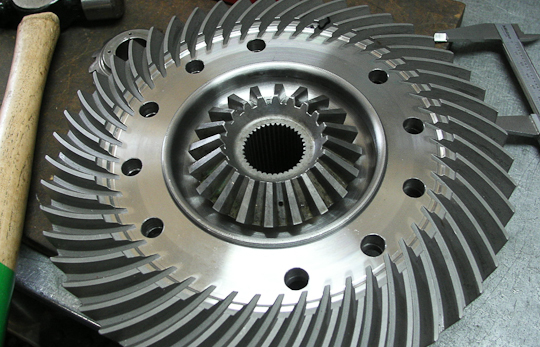 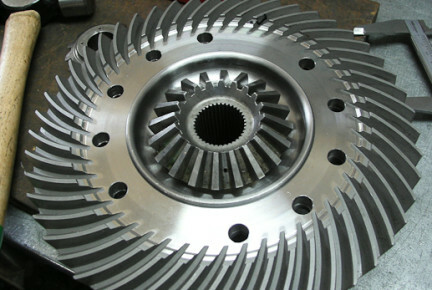 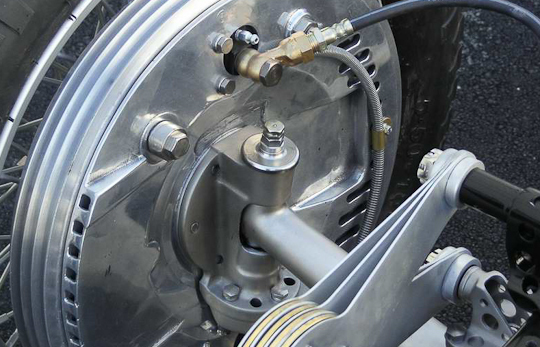 Our well equipped and expertly staffed machine shop allows us to make or recondition almost any mechanical part we need to restore a car. 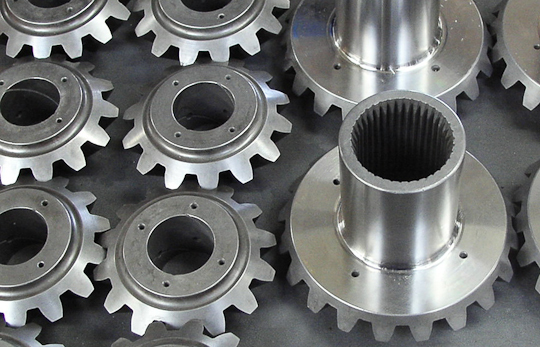 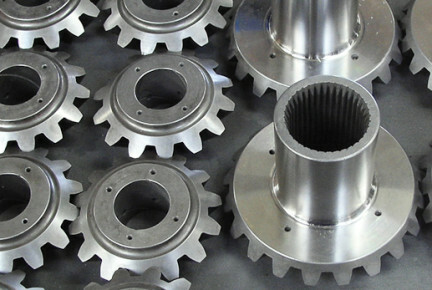 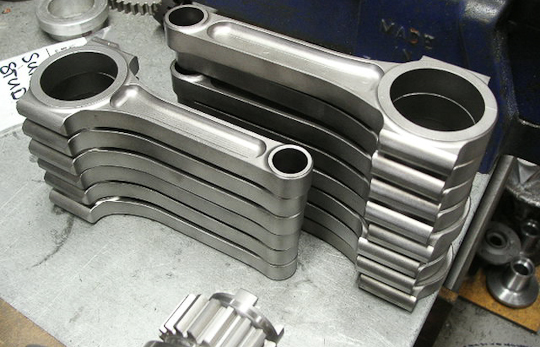 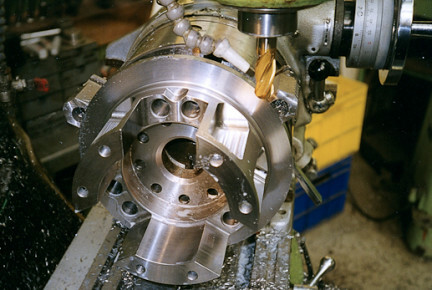 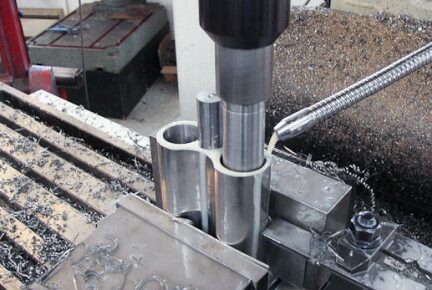 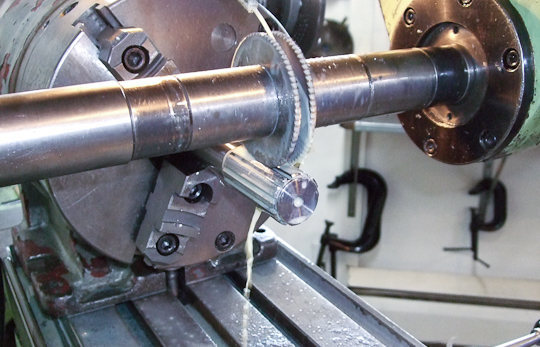 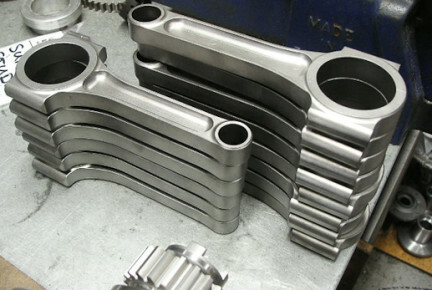 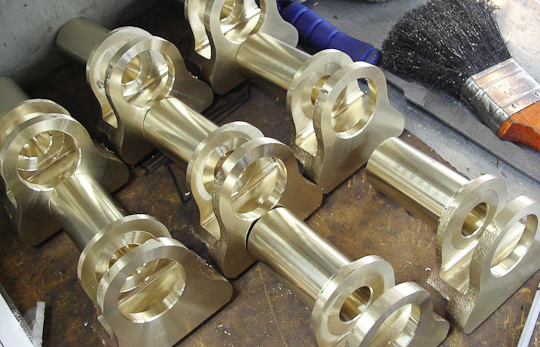 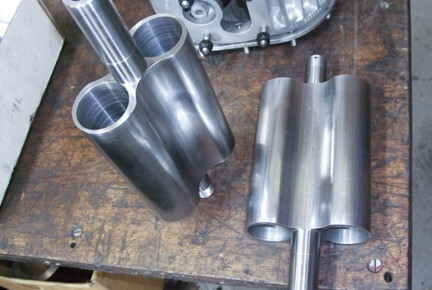 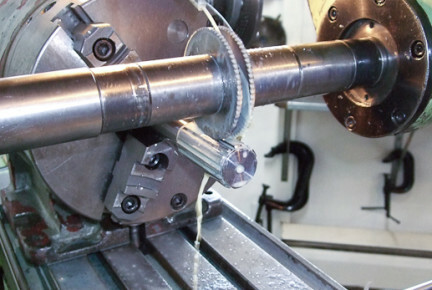 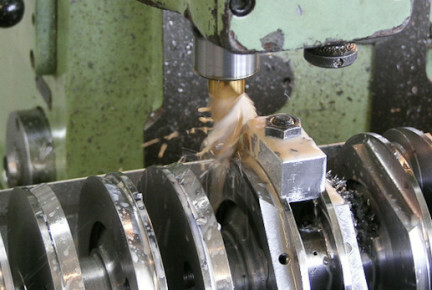 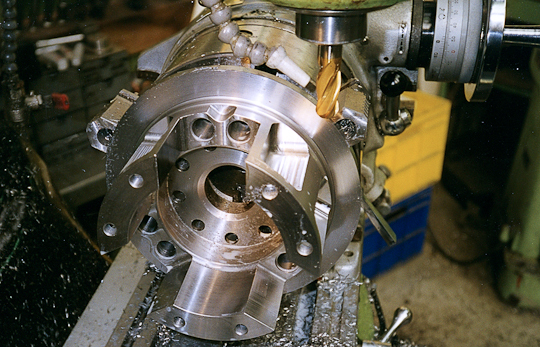 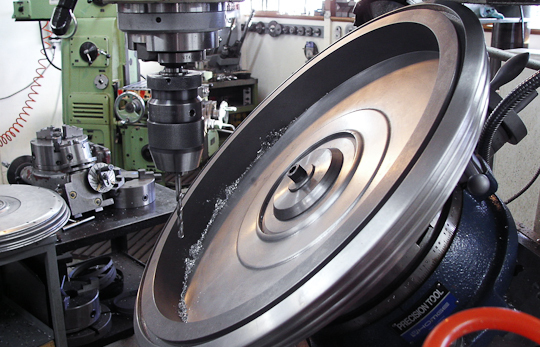 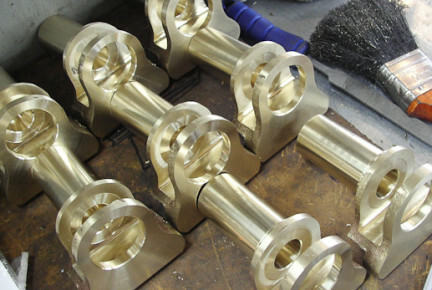 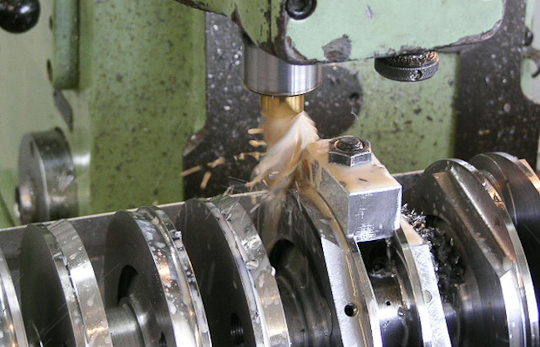 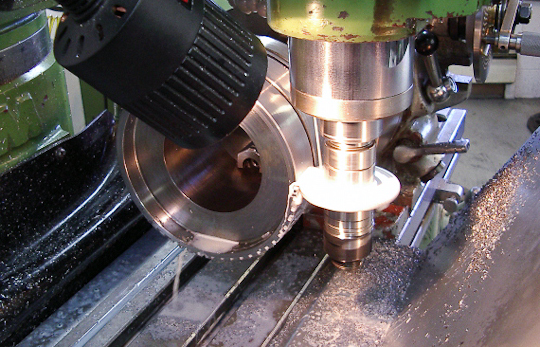 From a king pin to an engine block, we can machine them all in-house. 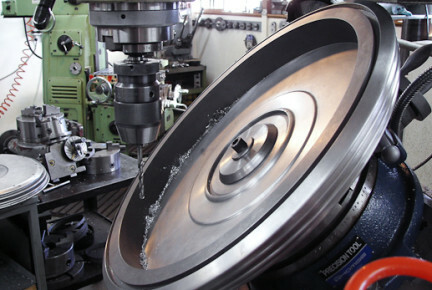 We re-metal or make new white metal (babbitt) bearings. Bugatti Brescia “banana” tappets are a specialty. 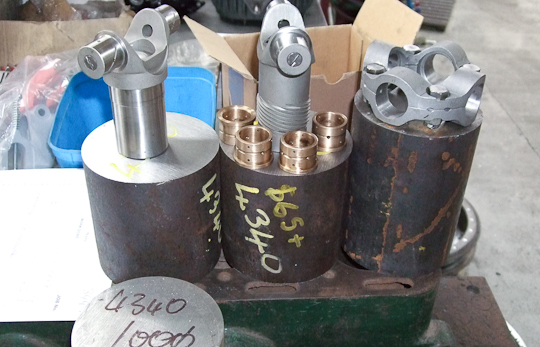 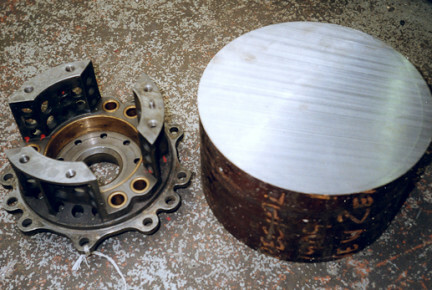 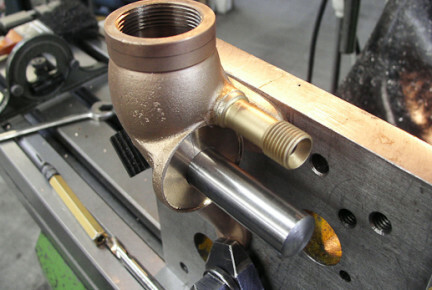 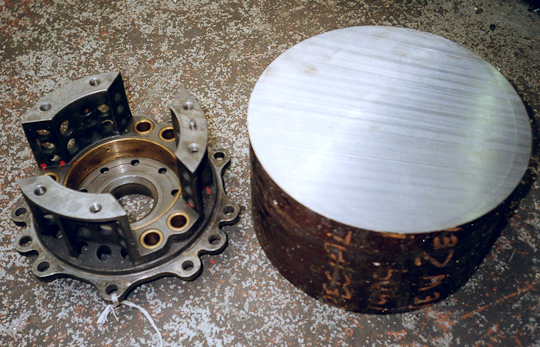 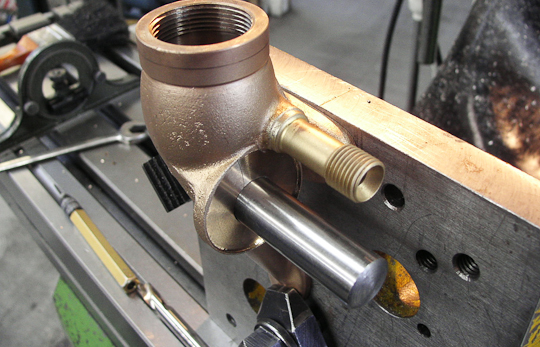 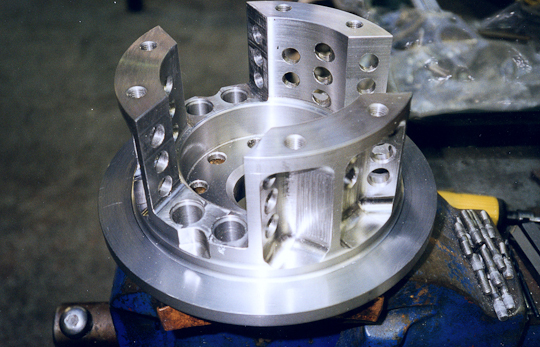 We re-metal the tappet blocks and supply new tappets from stock.